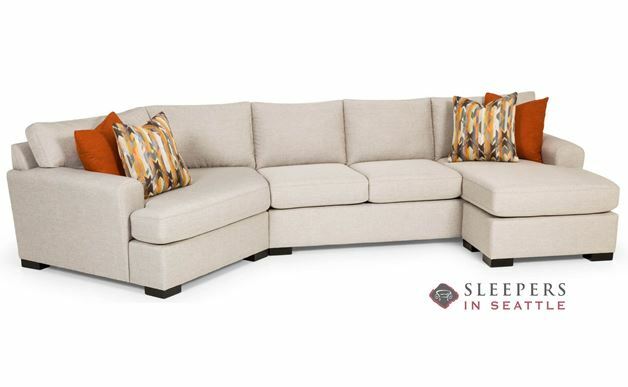 The 390 Curved Sectional Queen Sleeper Sofa is a distinctive new model from Stanton. The 390 features a distinguished contemporary appeal along with timeless comfort. Marked by slightly curved arms, a curved design and t-shape outer cushions. 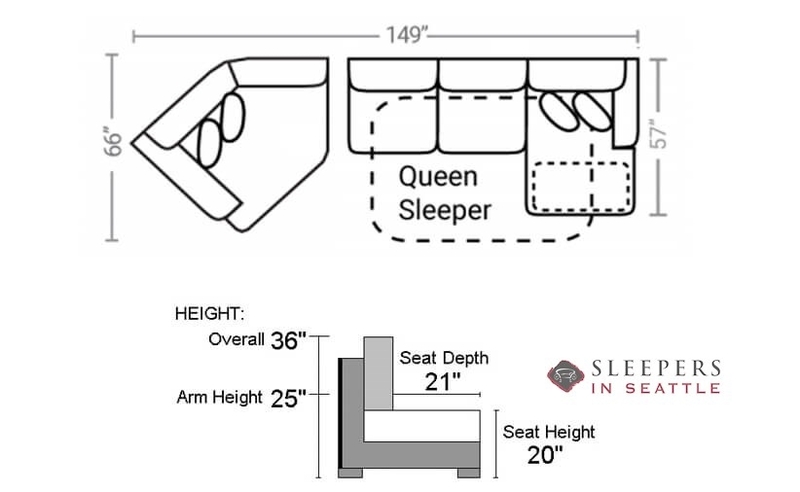 The 390’s Queen sleeper provides an excellent sleep solution for up to two guests. The 390 is a fully customizable model, available in a wide variety of designer fabrics. 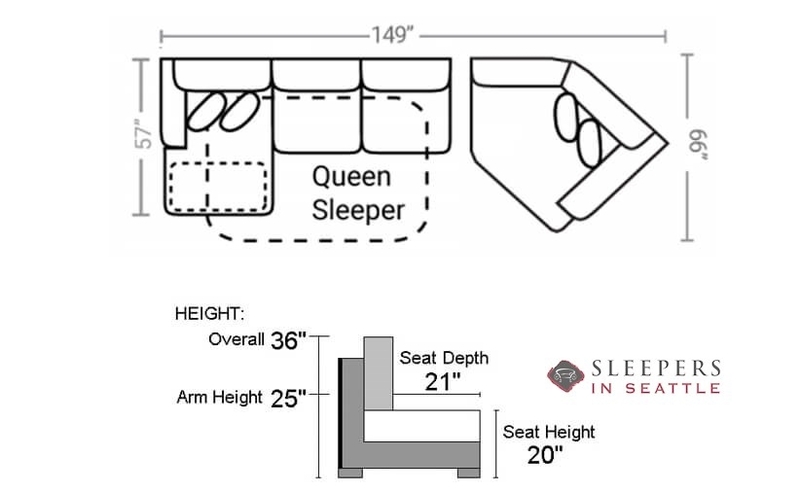 Visit the Design Center now to view our diverse selection of upholstery options. What are you waiting for? Go find the perfect 390 for you and your home now!